Single Story Adelanto home is a must see! 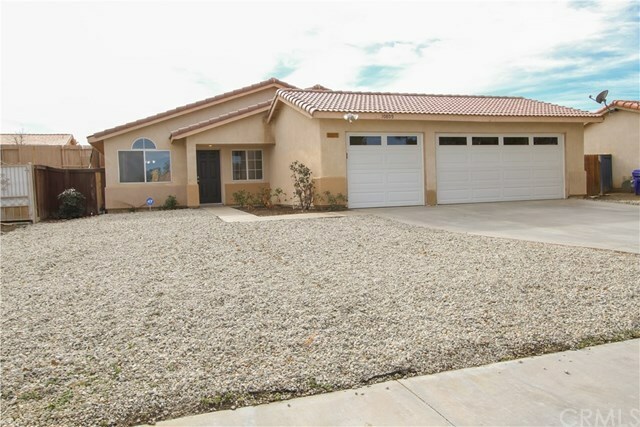 with over 1400 sqft, this home has 4 bedrooms, 2 baths and a 3 car garage. Inside has so much to offer, with a large kitchen off the living room making it great for the family or entertaining. With new paint and carpet throughout, this house is move in ready. Dont its out, this home will go fast!